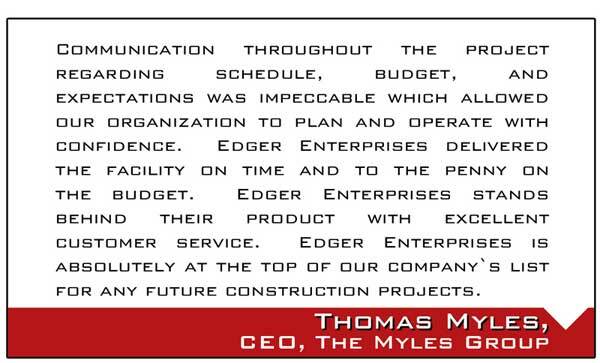 Edger Enterprises understands that safety, schedule, coordination, and team spirit are the keys to project success. We have built our business around theses key qualities, incorporating them into our every day work. 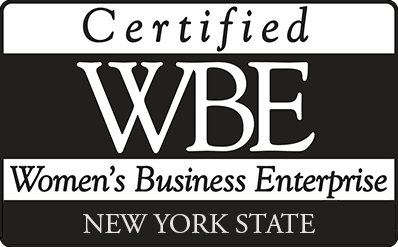 Our Solid reputation for superior quality and fast action results in a large percentage of our business comes by way of repeat customers. 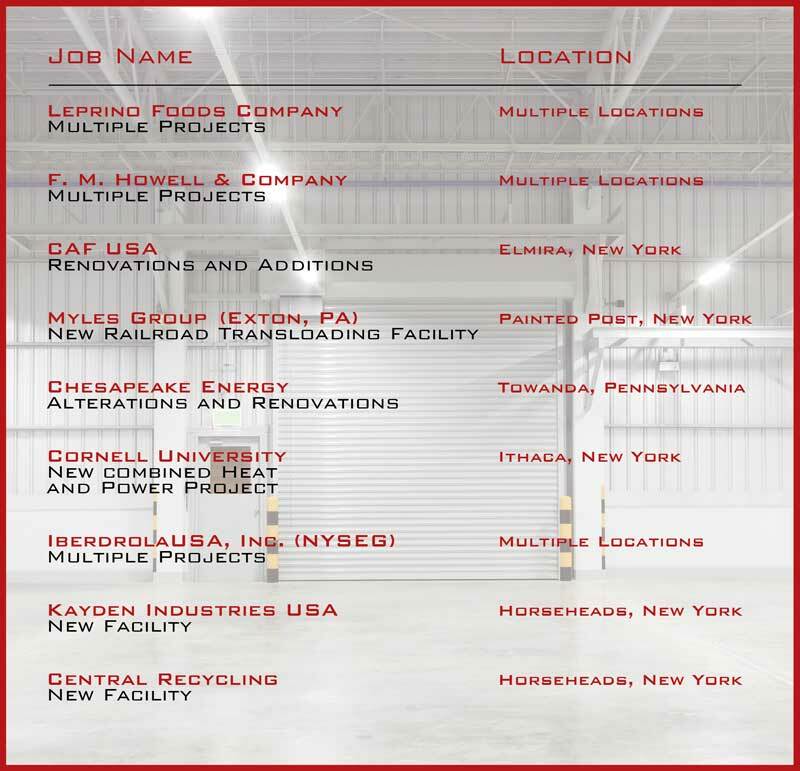 When it comes to working in an existing facility, or building a new one, Edger Enterprises understands the unique requirements specific to the industrial and manufacturing construction environment.